This is the first of my “Best of Access Niagara“. This series looks back on popular posts, highly commented posts, my favourite places, etc. The DoubleTree Fallsview Resort & Spa by Hilton – Niagara Falls open in 2004, and it looks like my first post about them was in 2005. I had never heard of Doubletree before they came to Niagara Falls, but now see them all over the place. I’ve had the opportunity to stay there a couple of times, and it has always been a nice stay. As a side note, the Doubletree does not have a Marineland package anymore. Apparently very few hotels do. However, the Doubletree does have a Summer Family Package that contains meals and Niagara Adventure Passes. You can read more about it here. It all started with a cough that wouldn’t go away for Angela Morris. “They started thinking I had pneumonia,” Morris, a Grade 9 student at Stamford Collegiate Secondary School says. Since being diagnosed last year, Morris has had to make a few changes in her life. “I can’t sleep over a friends’ houses. I can’t play sports,” she says. But according to Nancy Clayton, vice-president of CFC’s Niagara chapter, situations like Angela’s can now be avoided. Clayton is busy putting together the finishing touches on this year’s Dollar Day, which raises funds for cystic fibrosis research. Niagara Falls residents can get into a 13 different attractions — wax museums, haunted houses and others — on Clifton Hill for just a loonie. This year’s event — the 29th annual — takes place on Jan. 15 from 10 a.m. to 5 p.m., with the exception of the Ripley’s Moving Theatre, which closes at 3 p.m.
Google has a “labs” section where they try out new products. Recently they released something called Google Image Swirl. 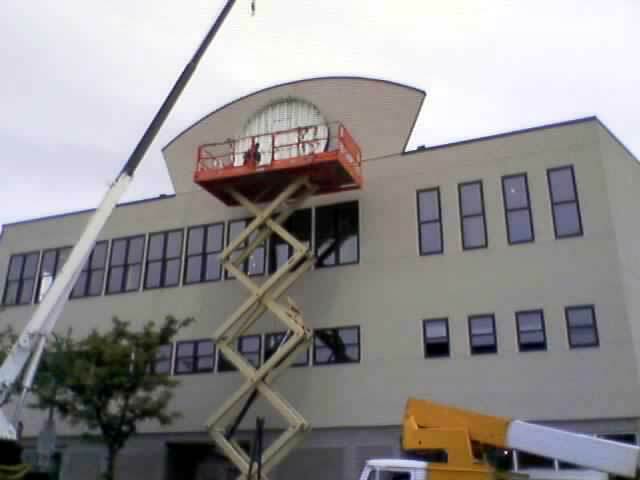 They are using some technology to “cluster” the images. 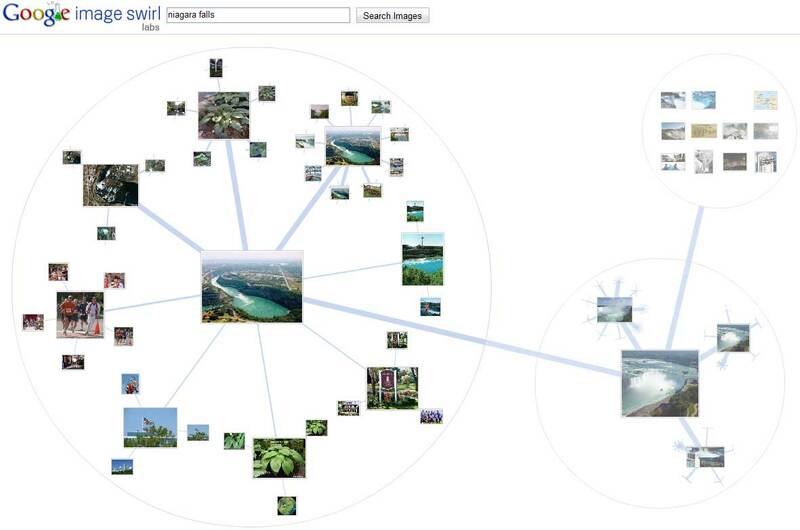 Instead of doing a regular image search and finding loads of images that all look the same, on Google Image Swirl, they are grouped together. You have to try it for yourself to fully understand. I’ve included a screen shot below of my search for “niagara falls” (without the quotes). 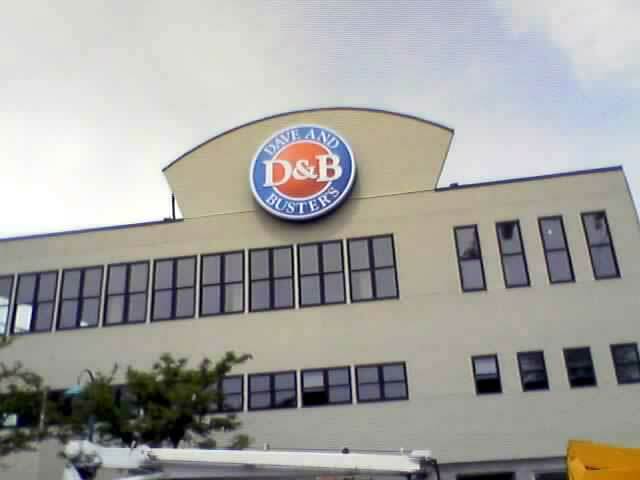 The sign for the new Dave & Busters was put up yesterday.